Equipment Africa is a premier one-stop shop that serves the operator of bulk earthworks, surface mining and quarrying equipment. As such, it is packed with equipment and attachment specifications, and features comprehensive directory listings of operators of earth-moving gear, as well as dealers and their principals, to name a few. The electronic platform keeps readers in the industry in the know with regular in-depth news, features and independent opinion on various day-to-day issues that impact on the business of the equipment user. The Equipment Africa team gets its boots dirty to keep you informed on the latest happenings in an industry that moves mountains or skims the last few millimeters of earth with accuracy. 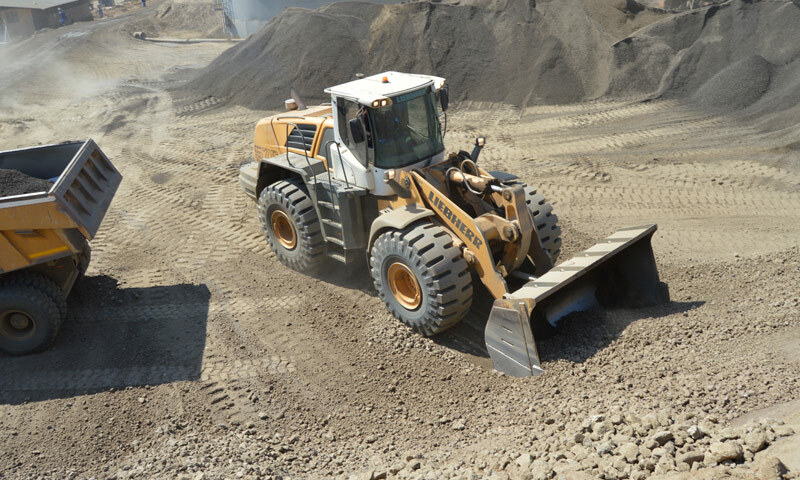 Whether it is pay-dirt, earth, aggregates or load and haul, we are there to serve you. Being an on-line information hub for all matters relating to owners and operators of load and haul equipment, Equipment Africa has a wider reach than conventional business-to-business media models. It is also easily accessible to its target market operating in remote and rural sites on the continent. This electronic form of disseminating equipment-related business intelligence therefore adequately services the equipment-centric business throughout sub-Sahara Africa and beyond – whether it be a plant hirer, earthworks operator or contract miner. What is new from your trusted original equipment manufacturer and dealer? Our specifications pages carry thorough and up-to-date technical information on all equipment used in the load-and-haul applications, ranging from compact excavators and loaders through to large articulated and rigid dump trucks. Who is representing your equipment brand in Africa? Visit our dealer atlas containing a full list of agents of prominent original equipment manufacturers in the various regions of Africa, complemented by our detailed list of contract miners, plant hirers and earthworks operators in southern, West, East and Central Africa. What is happening in your industry? Visit our news and features pages to stay abreast of happenings in your industry. We have struck a healthy balance between operational, technical and strategic news and insights on your industry.